My main fear about this machine was threading it. 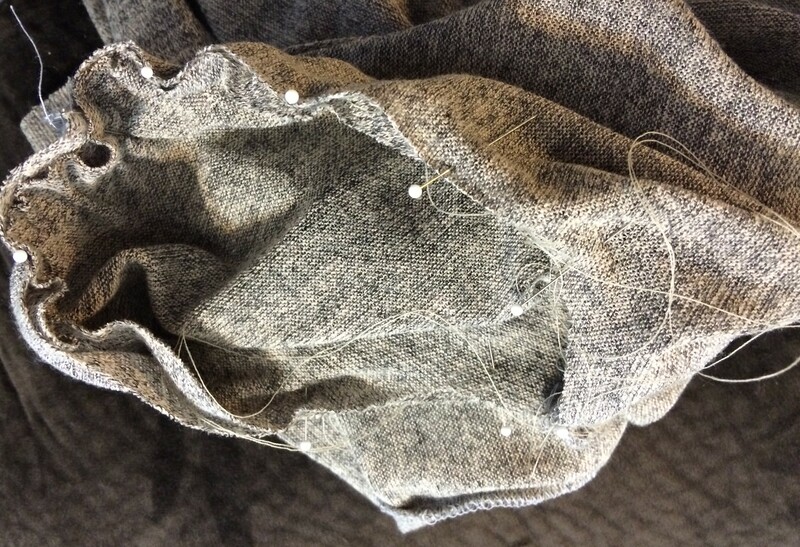 I’ve heard people say how difficult it is – some people never change the thread and others (like my mom) just tie the threads together when putting a new spool on to avoid the hassle. I have to say after changing threads 4 times already for various projects, my fear is gone! I can’t even believe I was so anxious about it. I took one lesson and have been re-threading it about once a week and have only had issues twice. The last time I threaded it, it was perfect on the first try. It does take a lot of extra work compared to a regular sewing machine, but it totally manageable – so keep that in mind all you beginners out there! 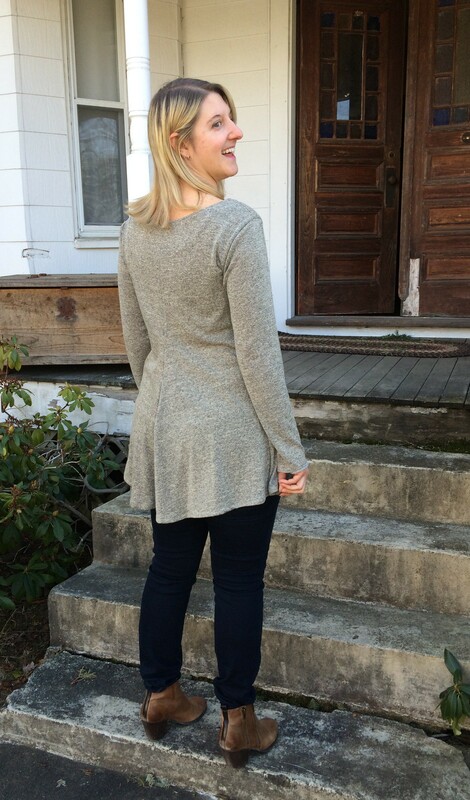 One of my goals for 2016 is to plan my projects so that I am making clothes for the appropriate season. I really should be sewing a season ahead, but I have to start somewhere. Plus it’s so much fun to wear the clothes right after you sew them. I’ve gotten better with this, and had to abandon my project of making 2 pairs of shorts and a lightweight blouse that I had already cut out because I ran out of warm weather. Which explains this sweater I made – I put a lot of partial projects aside so I could have something to wear as the temperature dropped outside. 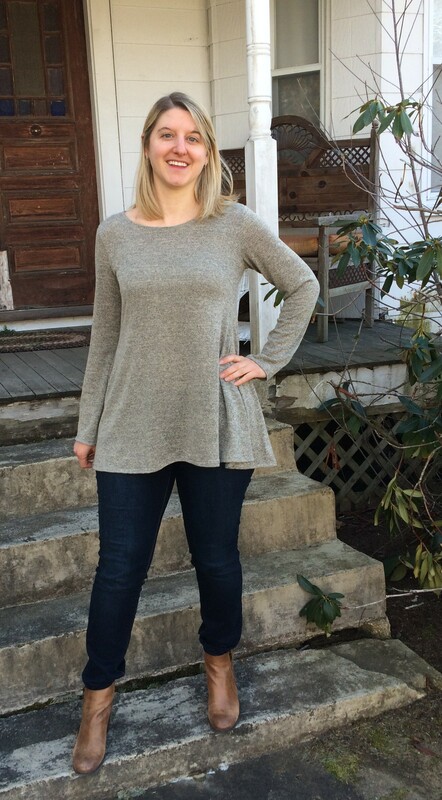 This pattern is extremely easy and perfect for lightweight sweater knits. I had made view D of this pattern before – one of my earliest sewing endeavors (we are talking pre-blog here). However, this was the first time using a serger on this pattern, which gave this garment stretchier seams. I was a little nervous sewing the sleeves in straight with the serger, so I first stitched on my regular machine first, checked the fit (they run a bit small) and then finished the seam with the serger after. 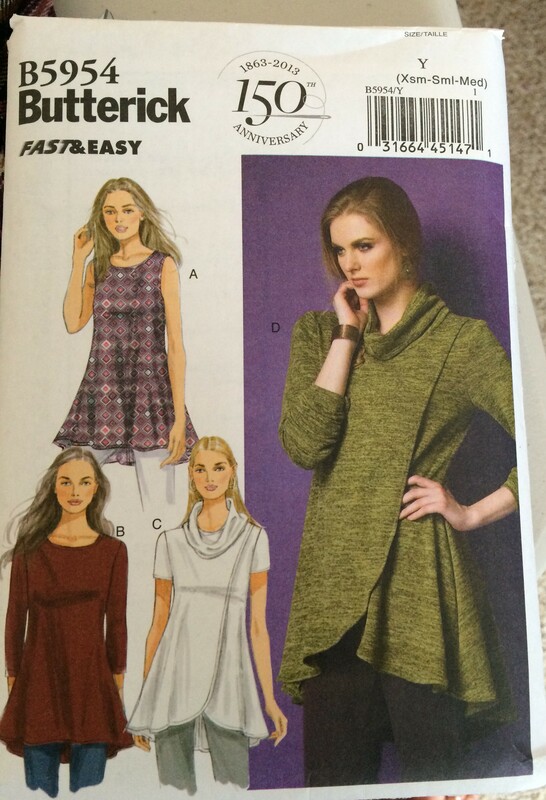 This pattern is fantastic for a beginner starting out with knits. I was very happy with the way it flows in a very flattering way. The result is a versatile top, perfect for the colder months of the year. Brrrrr…. It looks perfect! 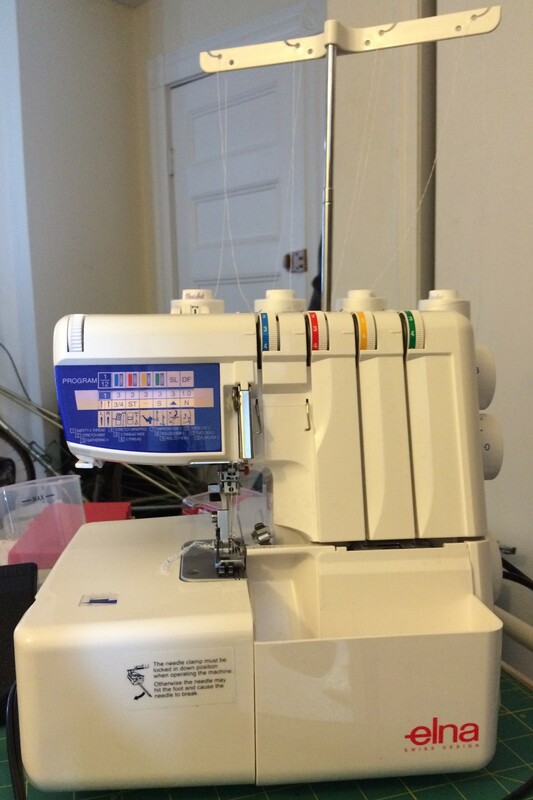 My serger is old but it still runs well. 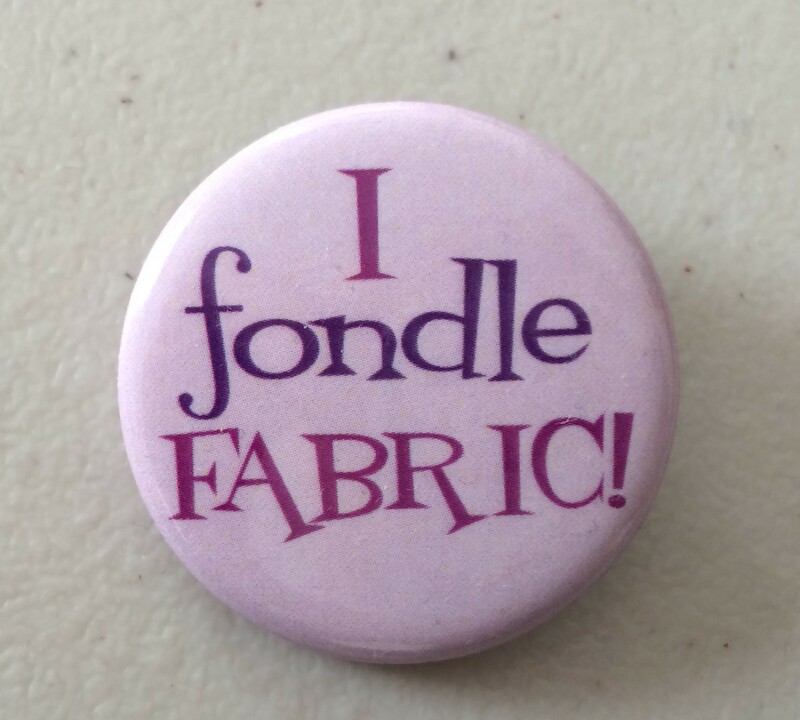 Happy serging to you!